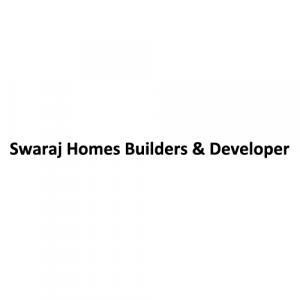 presents a housing project located in Sector 65, Faridabad. In NSG Vihar, the interiors are thoughtfully designed to provide adequate space, light and ventilation to the residential units. Sector 65 is well-connected to other parts of the city via an extensive road.